Experts stress importance of disclosing life insurance details to ensure intended benefits are provided to beneficiaries | Lewis & Ellis Inc.
One of the big topics in the life insurance industry over the past several years has been increased efforts on the part of government agencies to help beneficiaries find unclaimed benefits in their names after insureds pass away. However, experts say this is not an issue that solely life insurers should be worried about, because insureds themselves can probably do more to assist the people who are intended to receive their death benefits know details about the coverage. When life policy insureds pass away, one of the things their beneficiaries need to be able to do is locate the physical policy, which should be filed away somewhere safe, according to an insurance agent interviewed on Albany television station WFXL. The ability to quickly and easily find these important documents will help to expedite the claims process and reduce stress for loved ones left behind. Moreover, simply letting people know the policy exists - which a surprising number of people don't do even after decades of paying for life coverage - can help avoid any additional complications. "I would suggest keeping your policy with your will and any discharge papers from the military," life insurance agent Tim Thomas told the station. "I suggest people keep all those items together, along with a recent bank statement, a recent life insurance company statement, a recent benefits statement from their employers." Life insurance policyholders should carefully detail information for beneficiaries. 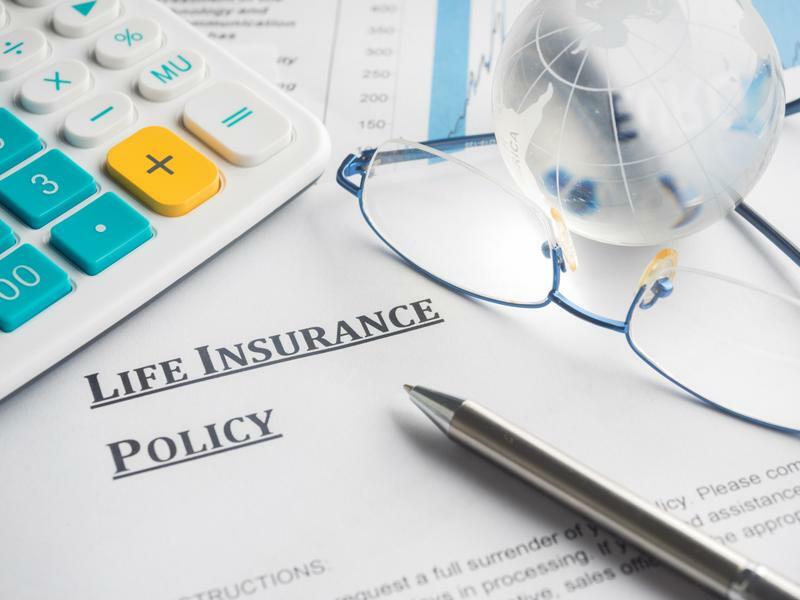 The trend of people failing to collect life insurance benefits in their names has become such an issue that many states are now setting up tools to help residents determine if there are any unclaimed benefits available to them. The list of states participating in the National Association of Insurance Commissioners' Life Insurance Policy Locator has been growing. Currently, about $1 billion in unclaimed life insurance benefits is available to beneficiaries nationwide, waiting to be claimed. There may be many reasons why people don't tell beneficiaries about the life insurance policies whose payouts will go to them, but there are also plenty of reasons why informing those people is vital, according to financial advisor Kristin Merrick, writing for Forbes. In a lot of cases, people leave behind significant financial responsibilities, and death benefits help loved ones deal with them. In addition to potentially helping cover costs for children left behind, life insurance benefits are also helpful when it comes to paying down outstanding debt balances or dealing with expenses for businesses owned by the policyholder. People have a lot to consider when they buy and maintain their life insurance policies long-term. Just as it's wise to continually reassess how wise it would be to alter their coverage as their needs change, it's important to make sure people know about any issues related to that coverage when or if it changes. The more insureds, beneficiaries and insurers do to ensure a smooth claims process, the greater the likelihood that life insurance will provide the intended security and protection to the beneficiary in the wake of an insured's death.